Simple Plan performed a brand new song last night (November 23rd) titled "Boom!" 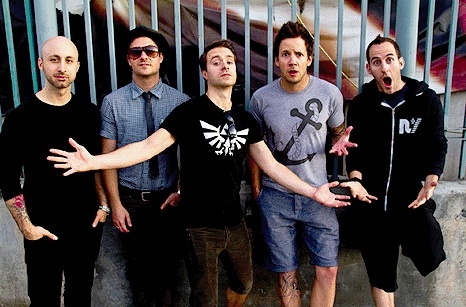 at their annual Simple Plan Foundation event in Montreal, Canada. The track is expected to appear on the band's new album, that will be released in 2015.